In the past, you would be considered a portfolio landlord if you were a full-time landlord, had multiple Buy to Let properties, leased student accommodation or House of Multiple Occupation (HMO) properties. However, now, with the new Prudential Regulation Authority (PRA) changes in force, lenders must treat you as a portfolio landlord, if you have four or more mortgaged properties. As a result of these changes the Buy to Let market is now subject to heavier regulation than ever before. Portfolio landlords, under the new definition, will now have their entire portfolio tested which could make borrowing tougher. It is important to note that the impacts of the new changes will affect those purchasing or remortgaging property through a Limited company differently, as opposed to in a personal name. If you would like advice on how these changes may affect your borrowing position, you should seek professional help. If you would like to review the mortgages across your portfolio, to see if more suitable mortgage products may be available to you, is it also advisable to seek professional advice. If you would like advice on how these changes may affect your borrowing position, you should seek professional help. Below we outline possible reasons for the increase in the number of Buy to Let portfolio investors, the Buy to Let Portfolio mortgages available and how you might be able to arrange one. Rising rent prices may be one reason for the growing number of portfolio landlords. Those in London are twice as likely to own ten or more properties, than in any other region in the UK3. The increasing need for rented accommodation in the capital is no doubt driving rents upwards, thus making it an increasingly attractive investment opportunity for experienced landlords. While the tax and regulatory changes may deter some investors due to their complexity; it appears that portfolio landlords remain undaunted by this. With their experience and expertise in the market working in their favour, further investments in UK Buy to Let property may remain an attractive and secure financial decision. Some market commentators predicted a slump in the number of portfolio landlords in the UK, due to the upcoming Prudential Regulation Authority (PRA) and tax relief changes earlier in the year. However, the data contradicts this suggestion, showing a rise in portfolio landlords instead. Why consider expanding your Buy to Let portfolio now? There is now a record number of Buy to Let mortgage products on the market since the financial crisis, almost ten years ago4. This increased competition between lenders usually equates to more competitive interest rates and terms for borrowers. Once the PRA amendments are fully implemented on 30 September 2017, we could see even more products become available as lenders split products between criteria requirements.5 This could make the near future a good time to consider expanding your Buy to Let portfolio, especially while interest rates remain low. Lenders have started unveiling their new tailored Buy to Let portfolio lending criteria, post PRA changes, which is very positive news for borrowers. It shows that many lenders are still willing to lend to borrowers in this specialist market, despite regulatory changes and previous speculation that some private and high street banks could withdraw from the sector.6 Some lenders, however, have opted to leave the market altogether.  Some lenders have stated that they are removing any upwards lending caps or increasing the maximum number of mortgages and total mortgage value, for a portfolio landlord7. It may be a good idea now, as a portfolio Buy to Let landlord, to take advantage of these new flexible lending terms. Using a specialist mortgage broker may widen your pool of lenders to choose from, due to mortgage broker relationships with a broad range of banks. Additionally, a broker may have access to more attractive rates, potentially getting you a better deal than if you were to go directly to the lender. Most importantly, a specialist mortgage broker can help you to navigate the upcoming regulatory changes in the Buy to Let mortgage market. They can help you to understand the changes in greater detail, and ultimately assist you in making the most suitable financial decision for your circumstances. Every Buy to Let property portfolio is different, and each landlord is distinct. Thus it may be worth using specialist advice to gain bespoke mortgage solutions. Read here how we secured £7.32 million for a client wishing to remortgage their Buy to Let Portfolio of over 60 properties.